The role of The Herald and NewsDay in peace-building efforts during the Zimbabwe Government of National Unity (GNU) has become topical. The broad political polarity of the GNU period was imported into the media debate resulting in the squandering of a genuine opportunity of comprehending the structural factors, historical and material conditions that informed the role of The Herald and the NewsDay in peace building in the context of the hegemonic and counter-hegemonic struggles within the inclusive government. 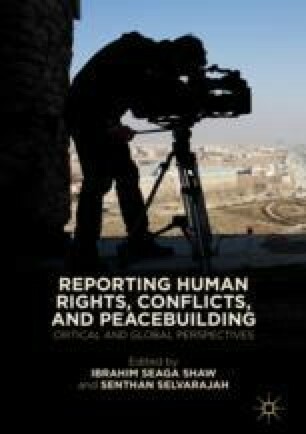 This research unpacks how historicism, structural, material conditions and power relations inform the role of The Herald and the NewsDay in framing news stories on conflict transformation. What then are the macro- and micro-political, economic and social factors that refeudalized The Herald and the NewsDay and forced them to negate the normative role in preference to dis-informing and mis-educating the public on the crucial issue of peace building?